Born and raised in Dublin, Stanford was the only son of a prosperous Protestant lawyer. His genius for classical musical forms gained him admission to Cambridge University at the age of 18 where he quickly established a commanding reputation, and was appointed organist of Trinity College while still an undergraduate. Afterward he went to Germany to study composition with Carl Reinecke in Leipzig, and later with Friedrich Kiel in Berlin. He went on to compose in almost every music form including seven symphonies; ten operas; fifteen concertante works; chamber, piano, and organ pieces; and over thirty large-scale choral works. 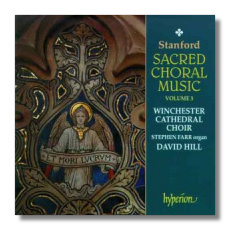 His voluminous sacred music continues to be the foundation of the Anglican tradition. 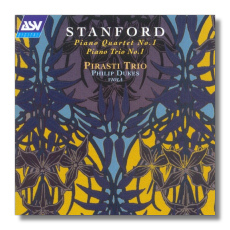 Stanford has often been dismissed in this century as a German imitator; an unoriginal fabricator of "Brahmsian" music. However, anything more than a cursory investigation of his music reveals his Celtic roots, as well as his intense individuality. This combining of German and Celtic traditions to create an integrated idiom was instrumental in establishing an English style upon which the next generation of British composer could build. In his article on Stanford for the New Grove, Frederick Hudson writes, "Stanford's name is linked with those of Charles H.H. 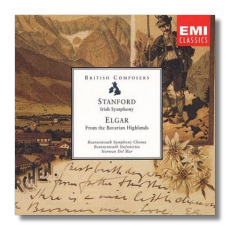 Parry, Walter Parratt, and Edward Elgar in referring to the late 19th century renaissance in English music. 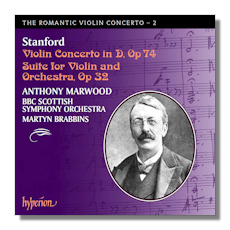 It is arguable that Stanford made the greatest contribution to this renaissance, and that the labels of "Victorian" and "Edwardian" apply less to his music than to that of the others." Though little of his popularity survived him, and only now sixty years later we are re-discovering his music, his influence on the British music scene of his day (approximately 1875-1915) was quite substantial. 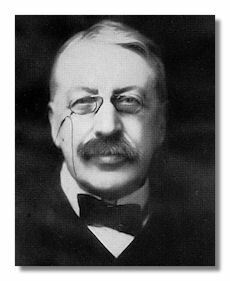 In 1883 he gained the appointment to professor of composition at the Royal College of Music (which he held until 1923), and combined that role with that of Professor of Music at Cambridge four years later. Among his notable students were Ralph Vaughan Williams, Gustav Holst, Herbert Howells, Frank Bridge, George Butterworth, Ernst Moeran, Arthur Bliss, and Percy Grainger. 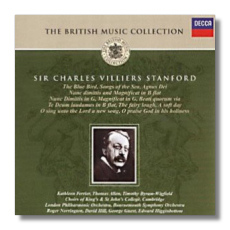 Stanford also enjoyed a high profile public career as a conductor of some repute and through his long-term involvement with several provincial festivals all through the British Isles. 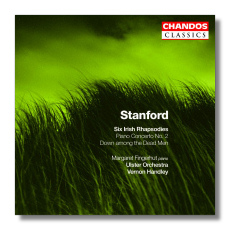 Aside from his church music, his compositions garnered a great deal of attention in his day, particularly the symphonies, all written between 1876 and 1911, the Irish Rhapsodies written between 1901 and 1923, and several of the concertante works. 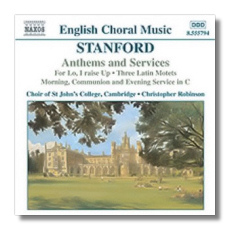 Perhaps his greatest vocal accomplishment, the Requiem, was not appreciated during his own time, but has recently begun to be recognized as one of the greatest Victorian masterpieces in the genre. 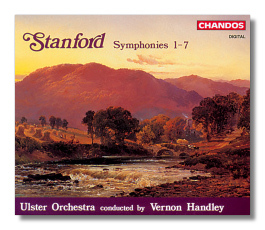 Later in his career, Stanford's symphonies were upstaged by the works of much more flamboyant orchestrators and were made to appear plain and somewhat old-fashioned in comparison with the symphonies of Elgar. 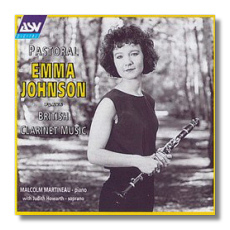 In many cases, the achievements of his own pupils in the second decade of the 20th century revealed a whole new and emerging school of English composers that tended to overshadow the later works of their mentor. 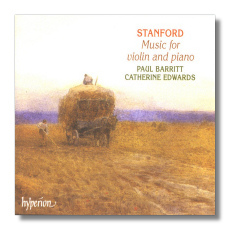 However, Stanford's creative impulse and sense of invention was un-diminished in his later years and he managed to create some of his most beautiful works during this time, though many were left unpublished and few were performed.